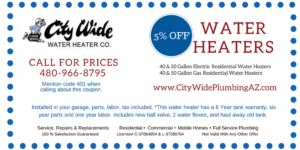 Click to download and print your Water Heater Coupon. 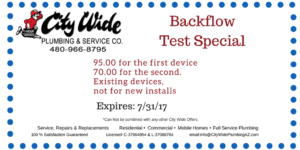 Click to download and print your coupon. 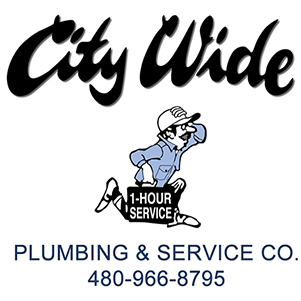 $362.00 total cost for Garbage disposal. 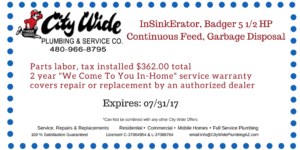 Click to download and print your Garbage Disposal Coupon. 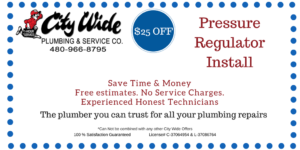 Save $25 on your Pressure Regulator. 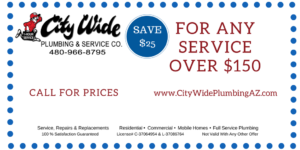 Click to download and print your Pressure Regulator Coupon. Save $25 on your next Camera Service. 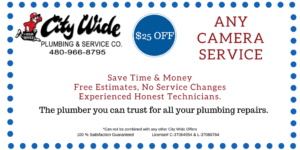 Click to download and print your Camera Service Coupon.